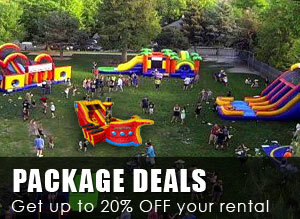 Coupons for inflatable party rentals in Houston, San Antonio, and Austin Texas. Below is a list of our current coupons for the 2019 season. 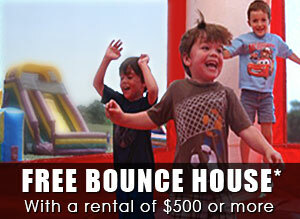 These coupons are designed to save the Texas resident money on their birthday party rentals. 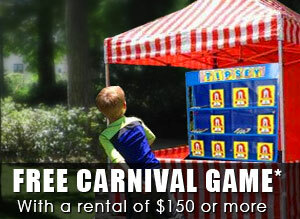 as well as an additional carnival game. Then use coupon code CARNIVAL at checkout. as well as an additional concession. Then use coupon code CONCESSION at checkout. 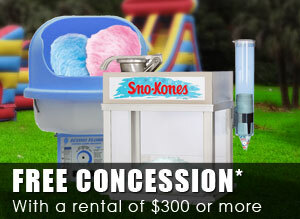 as well as an additional Bounce House. Then use coupon code BOUNCE at checkout.